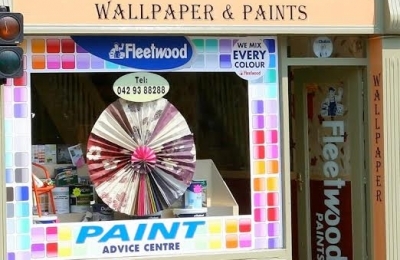 Dundalk's Leading Wallpaper & Paint store. 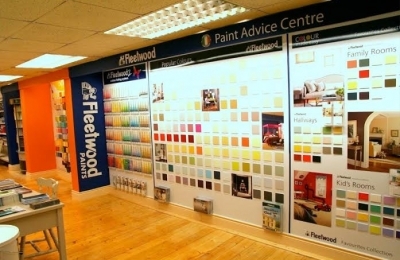 Speaking as an interior designer, the wall of colour in Kearneys Paint store makes it so easy for my client and I to choose the appropriate colour for whatever project they are undertaking. 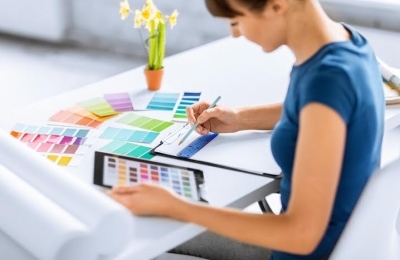 Best quality wallpapers to hang and the proper adhesives to hang them with! 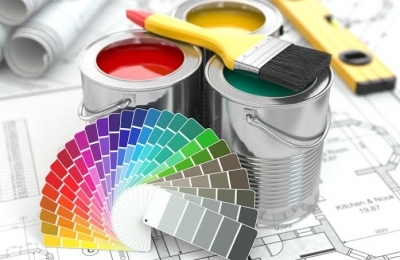 Before I found out about Kearneys, I used to have to go to different paint stores to get whatever supplies I needed, now I can get everything in the one place. I've tried a few different brands of paint, but for me, painting kitchen units, Fleetwood Advanced Satinwood is the very best! 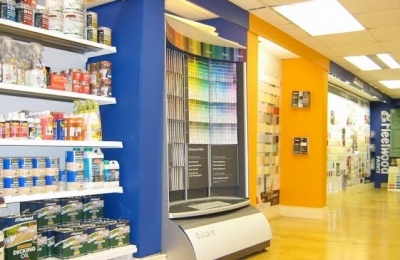 Fantastic range of products and everything under one roof,when it comes to mixing paint,the lads know their stuff. Brilliant store to shop in,very professional and has everything for the painter. 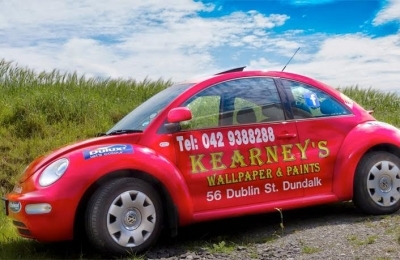 At Kearney’s Wallpaper & Paints, a combination of our in-store services and our experienced staff provide the benchmark for the high standards which we trade under—making it easier for you, as our customer, to complete your decorating project no matter how big or how small. We stock all leading and high-spec. 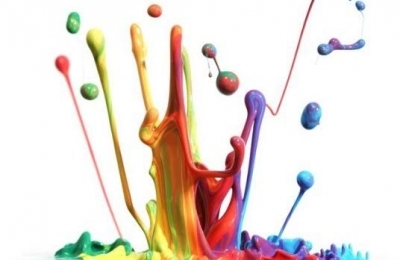 brands of paints and varnishes. We supply the highest quality in products here are some of our many suppliers.